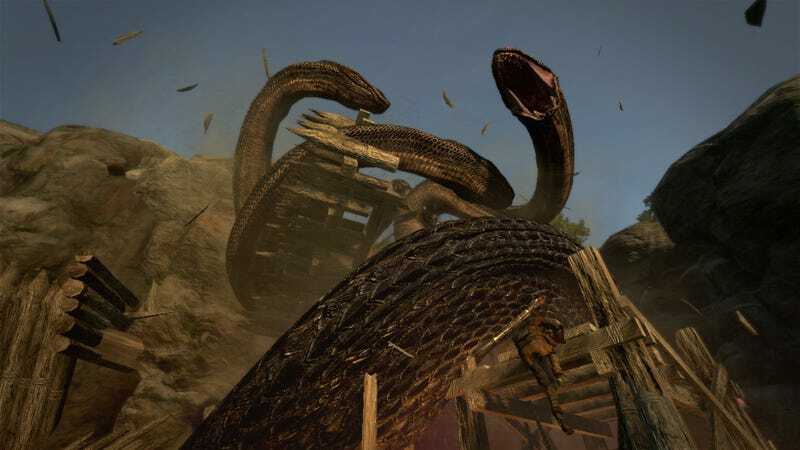 Dragon's Dogma is the next big gamble from the Devil May Cry team. It is rumored to be one of Capcom's most expensive games. Ever.